Check here for site announcements and to let your suggestions and questions be known. View member bios & pics, post articles and avatar bets! General discussion concerning dynasty fantasy football. Should I make this trade, draft this player? This is the place. Can't make up your mind on your line up? Ask the DH community here! Discuss college players and their NFL future here. 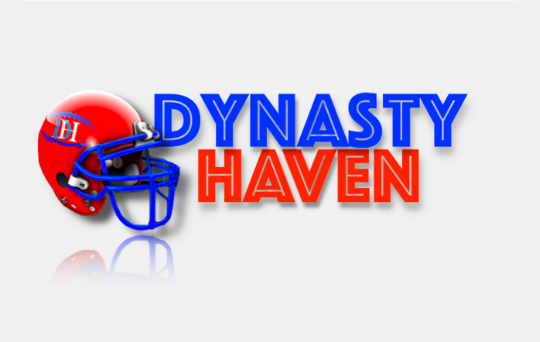 This is the place to post your dynasty league's drafts and hold our mock drafts and player rankings. Starting up a new league, looking for a league, have an opening in your league? This is the place. This is the place to talk about the NFL, MLB, NHL, NBA, NCAA, etc. 2 Staff, 3 Members, 7 Guests.